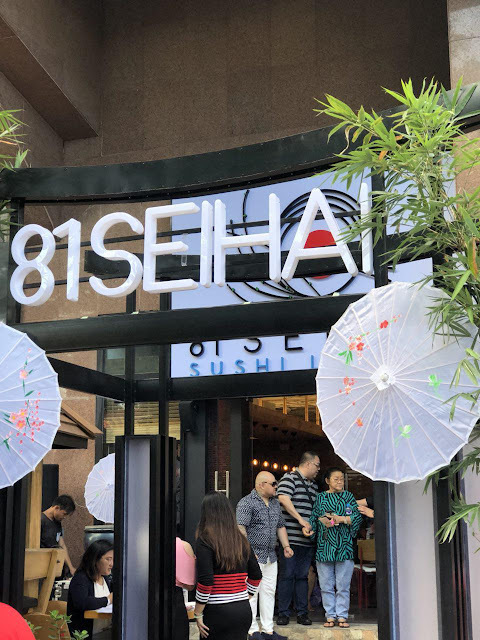 Who knew Mayaman street could house good restaurants too? 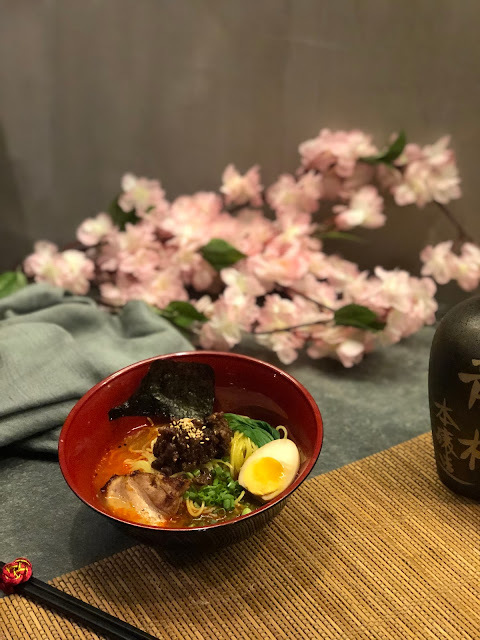 We’re huge Japanese food fans, hence, JAFANS, and there’s a new Japanese restaurant in Quezon City that serves comfort food with a hint of Japan, meet Jiyuu! Jiyuu, in Japanese, means FREEDOM. You’ll notice the beautiful interiors when you get in, warm, easy on the eyes, and very homey. CHECK! The menu is quite diverse for a small space. From bento boxes, ramens, maki rolls, they pretty much have everything covered. They have raw fish sashimi in the guise of poke bowls. What’s interesting about Jiyuu is how they managed to incorporate unique twists to their dishes. 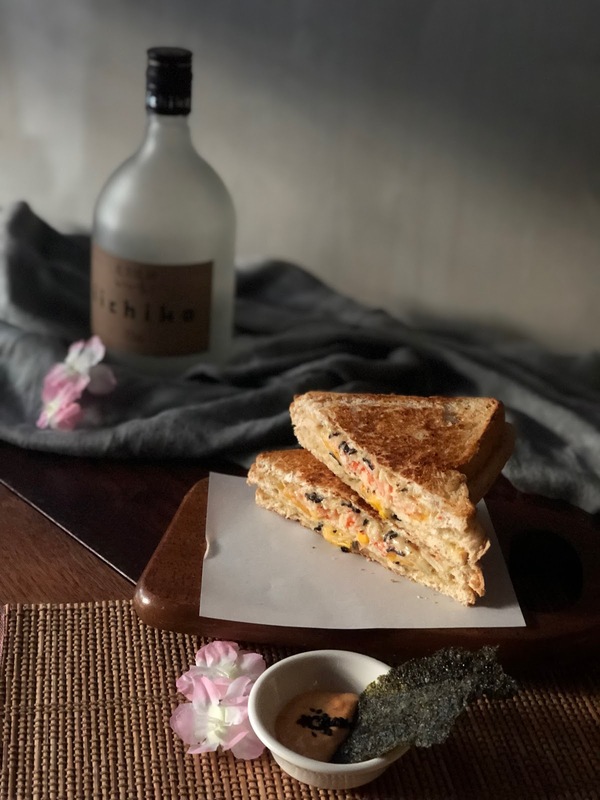 Here’s a few interesting dishes we tried: Their Kani Kani Wave is a unique take on a traditional grilled cheese sandwich made with mozzarella and cheddar, nori, wasabi mayo, kani and corn. This could easily be their flagship dish, unique and has comfort food written all over it! For spicy lovers, their Volcano Maki is ridiculously spicy in a good way, and the addition of crispy kani on top makes it extra. So double check! 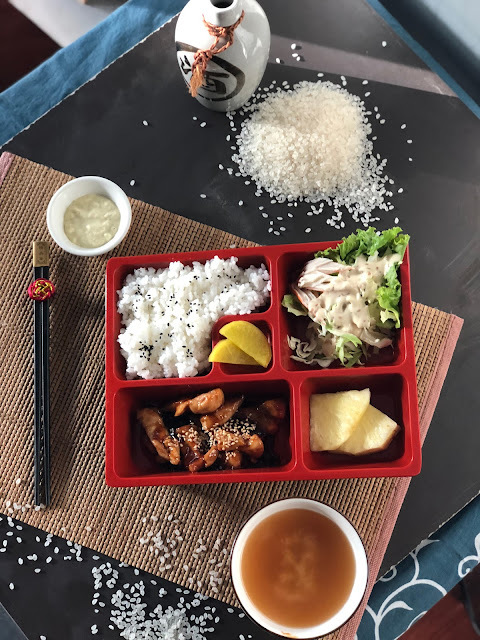 Their bento meals are also noteworthy, served with miso soup, kani salad and Japanese rice. 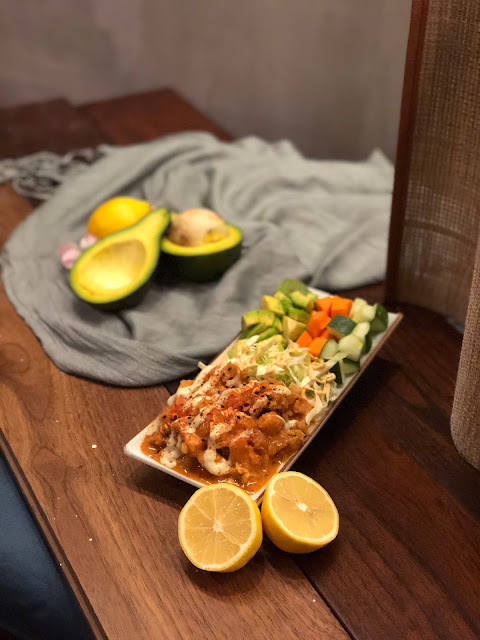 If you love salmon or tuna, you can try their fresh Poke Salad. We love a good pun when we see one, and that made us fall in love with Jiyuu. 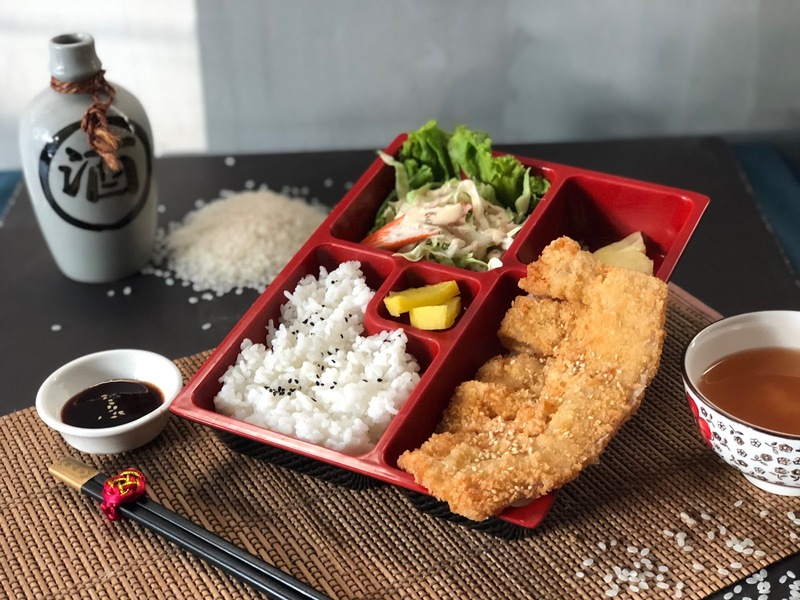 From Shoyu My Love (ramen), to their Gardo Bentyoza (gyoza bento), we are definitely hooked! They have specialty juice drinks too, our favorite is their Aki Berry which we think is a mix of berries and mangoes, refreshing to the bone! 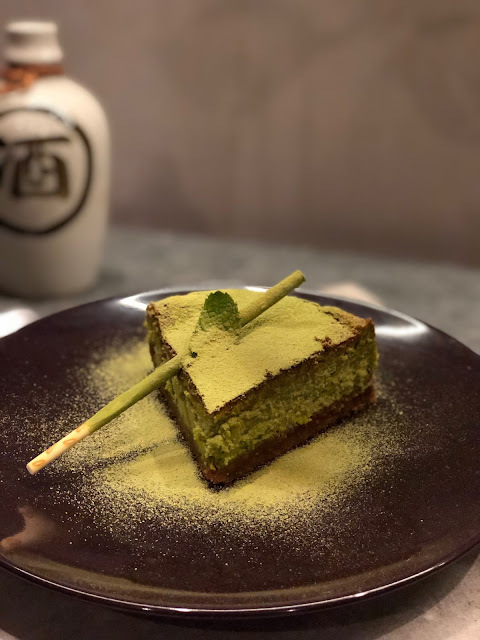 Finally, they serve damn good matcha cheesecakes and matcha gelato to finish their comfort meals.